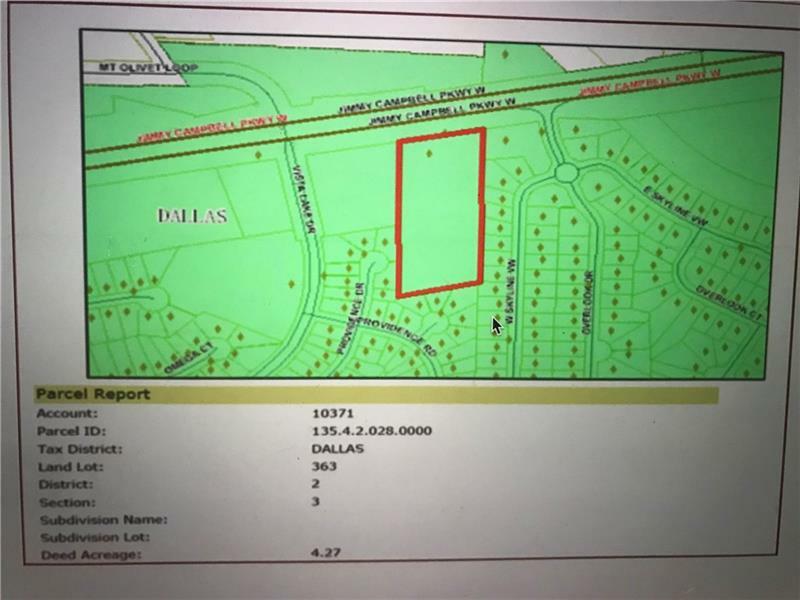 Prime Location right off Highway 278 minutes from the new Wellstar Paulding Hospital, downtown Dallas and Hiram shopping district. Conveniently situated between the Overlook and Vista Lake subdivisions. 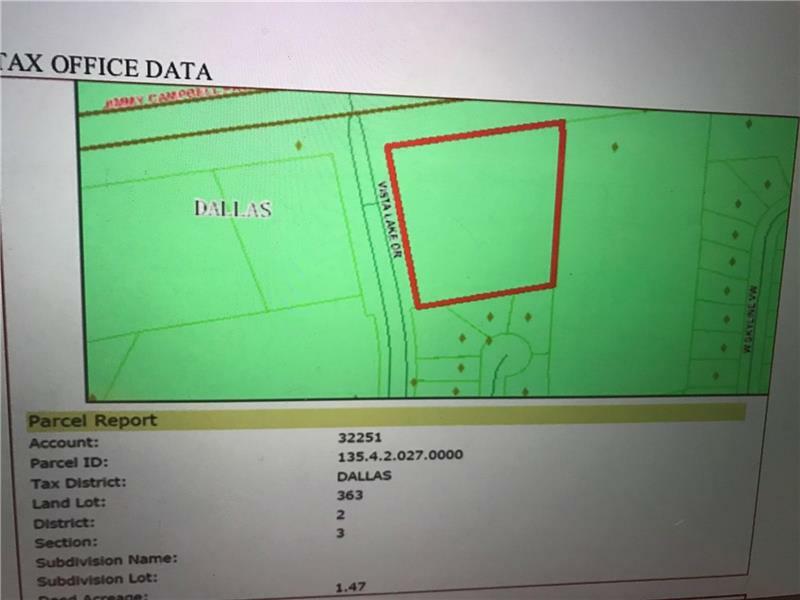 This listing encompasses two different Tracts; Tract 1 is a smaller corner Tract that is being sold with Tract 2 which is the larger of the two with about 4 acres. 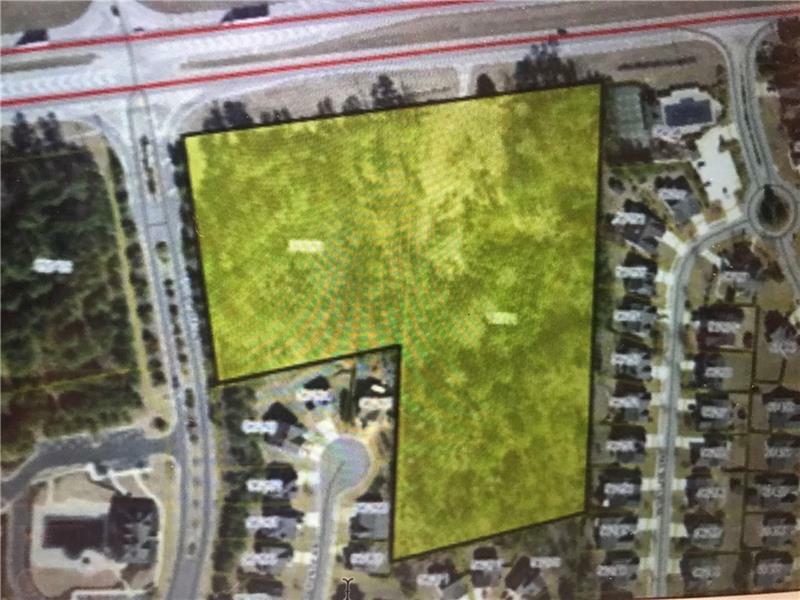 Both tracts together are 5.74 acres of potential commercial space. Large flat tracts just waiting to be developed; potential commercial or residential land.